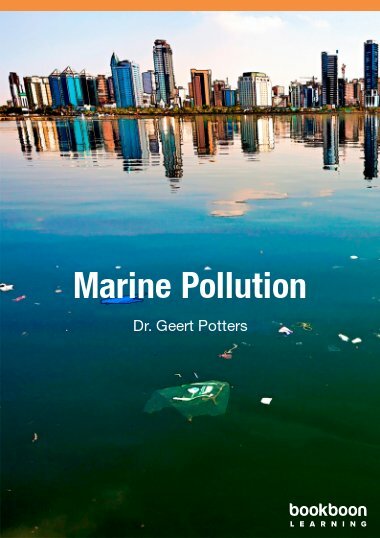 This book on marine pollution describes the different threats to life in the oceans, as well as the relevant modern research methods. Our oceans are under attack, as our garbage, wastewater, toxic spills, … influence the quality of life of their inhabitants: animals become ill, the food web is hampered, algae overrun all other forms of life. Lately, there is the growing concern about plastic patches in the sea, underwater noise and invasive species. 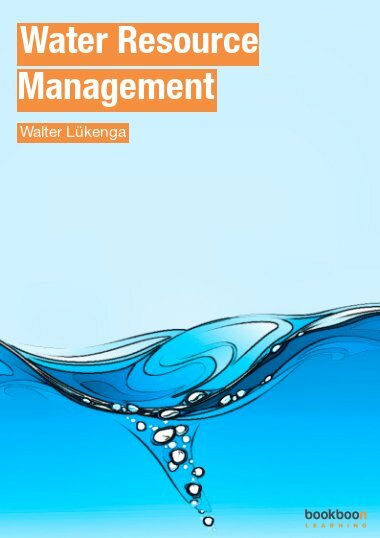 This book on marine pollution describes these different threats to life in the oceans, as well as the relevant modern research methods. 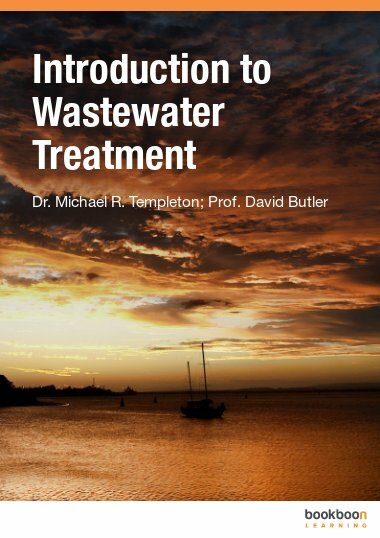 It ends with a description on international legislation preventing pollution by the maritime sector (MARPOL73/78). Meant for a student with already basic knowledge of biochemistry and physiology. Nothing so vast as Earth’s Oceans. Nothing so unknown on our planet as its variety of life, in morphology and in functioning, as the billions of organisms sheltered in the waters. Nothing so important for maintaining a homeostatic equilibrium on Earth, beneficial for all its inhabitants, including mankind. And nowadays – nothing as threatened in its core existence: pollution along the coasts and in the deep sea, mining of the resources so far buried under several kilometres of water, the atmospheric rise in carbon dioxide being buffered by the ocean’s carbon sinks (changing conditions for life in that ocean), overfishing leading to a possible annihilation of all commercial fish stocks by 2050, invasive species being shuttled to all corners of the world by an ever-growing number of commercial ships, noise levels drowning out whale songs and shattering the ears of dolphins… No, reading about the state of the oceans is certainly not an agreeable activity and does not sooth our minds longing for a better and cleaner world. Nevertheless, aside from a more lyric ending and ouverture, the text aims to give a broad overview of both the methods used in the investigation of this interaction (Chapter 2), as well as of the pollutants involved (Chapters 3, 4 and 5): once a student has worked through the text, he/she should be able to explain the basic mechanisms behind pollution processes and pollution effects on the oceans. 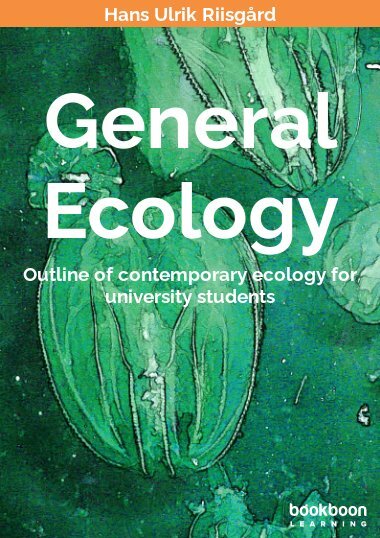 More – said students should have acquired a suitable level of understanding from this book to dive into the vast quantity of scientific literature itself, and look for the major issues that are being studied today. 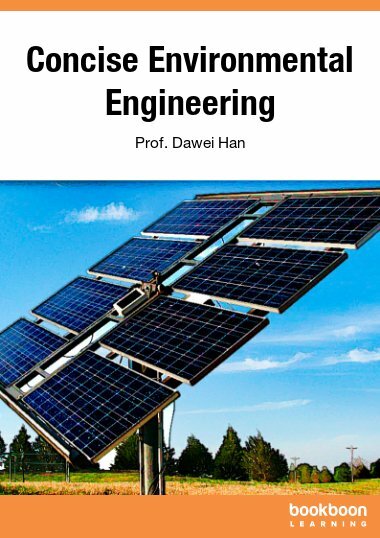 To this end, a suitable sample of this literature has been used directly as core material, and the avid reader is referred directly to several interesting research reports, even from the past months. It is not possible to build up to such a goal from essentially nothing. The text therefore supposes some pre-existing knowledge on biochemistry and animal physiology (especially in the second chapter), and a basic understanding of chemistry throughout the text. Some familiarity with the animal groups in the world seas is also quite useful. The reader is therefore probably an advanced undergraduate or master student. 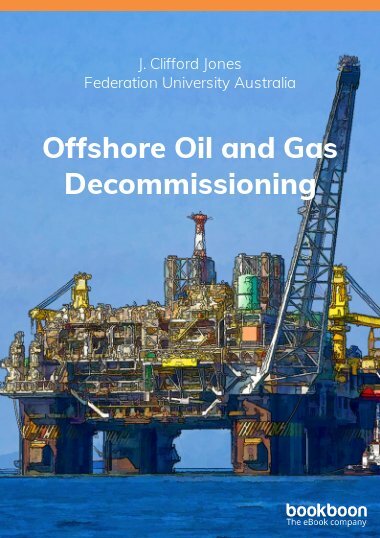 Finally, a big word of thanks to my esteemed colleagues and friends, Dr. Helen Verstraelen of the Antwerp Maritime Academy and hydrobiologist, teacher and science communicator Chris Thoen for their many corrections, amendments, suggestions and constructive criticism to the present text. That the text contains fewer mistakes, is thanks to them; that the text is still a work in progress, is due to myself. The book is considerably welcoming as it will not only unfold a lot of abuses man has made with the marine kingdom but will tactically advise on careful use of the river resources. 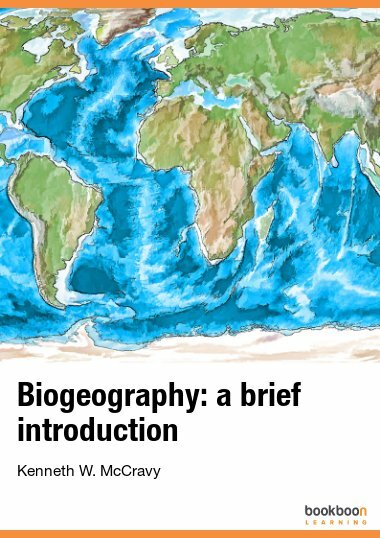 This book is really helpful if you are looking to study or even enjoy bed time readings about marine ecosystems, their functions, risks, and present vulnerability.